Tosca Holiday by HotelsCombined finds the best hotel deals from all major travel websites with one quick and easy search. We are a team of passionate technology and digital business experts. Since 2005 we have worked hard to create the world's leading hotel discovery and price comparison experience. Tosca Holiday by HotelsCombined is free to use and is visited by over 300 million people every year. 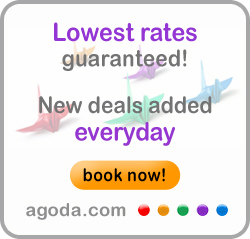 We search over 5 million hotel deals in over 120,000 destinations worldwide. Our website is available in over 40 languages and supports 120 currencies. 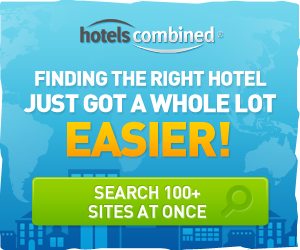 Tosca Holiday by HotelsCombined allows you to instantly search and compare room availability and prices from all major travel websites, including Agoda.com, Booking.com, (and many more) all in one set of search results. View all of our suppliers. Our website is 100% free - we don't add any fees or charges. The prices you see on Tosca Holiday by HotelsCombined include all standard taxes to help you accurately compare hotel offers from different travel websites. Additional taxes may apply in selected destinations, which will be indicated on the websites of our suppliers before you make a booking.